It's not often you get the chance to play award-winning courses and get free money for doing it. Myrtle Beach Golf Trips is offering golfers its “Most Rewarding Package” for the fall season. Golfers can choose four rounds from 22 award-winning courses and receive a $100 rewards card to be used for food, merchandise and more. Golfers also can choose single rounds starting at just $39. The 22 golf courses include four of Myrtle Beach Golf Trips' “Best of the Best at the Beach,” TPC Myrtle Beach, Grande Dunes Resort Club, Kings's North at Myrtle Beach National, and World Tour Golf Links. 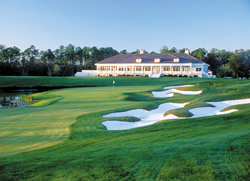 TPC Myrtle Beach is the only Myrtle Beach golf course to ever be awarded 5 stars by Golf Digest. 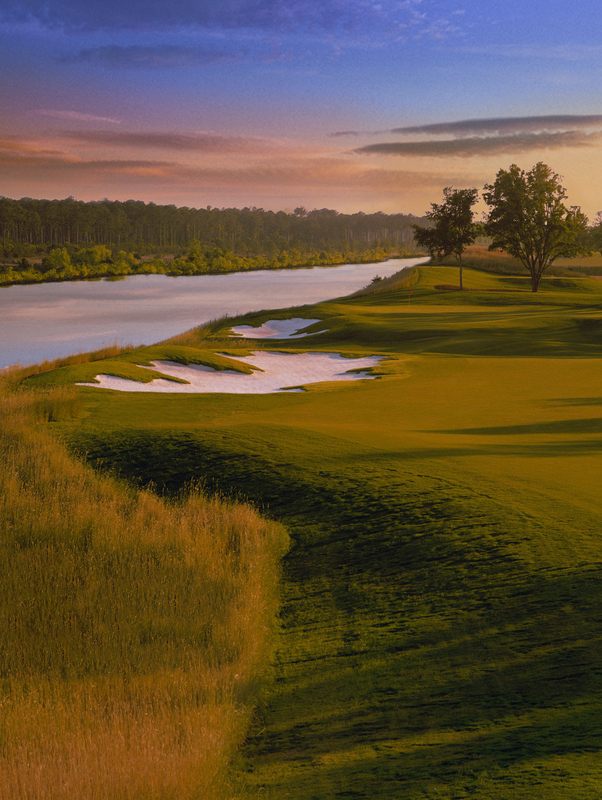 Designed by Tom Fazio, the course gives golfers the experience of PGA Tour-caliber golf. TPC has been chosen to be the host site of the 2019 NCAA Division I men's golf regional. TPC Myrtle Beach also boasts one of the best practice areas on the Grand Strand, drawing Touring professionals to practice in the off-season. Grande Dunes Resort Club has been highly awarded over the years, named “National Golf Course of the Year” in 2009 by the National Golf Course Owners Association of America. Grande Dunes offers one of the most challenging layouts in the 22-course Founders Group collection. The Roger Rulewich Group design is on a high bluff overlooking the Intracoastal Waterway. King's North at Myrtle Beach National offers several of the Grand Strand’s most memorable holes, including the par 5 hole, “The Gambler.” Golfers can choose to hit the driver long enough over an expansive water hazard onto an island fairway for a good chance of getting to the green in two or take the safe layup and a short approach over water for the more conventional three-shot hole. The course also delivers a dramatic ending with the par 4 18th, which features an array of 40 bunkers. Golf Digest’s “Places to Play” has awarded King's North 4.5 stars. The slogan at World Tour is “Around the World in 18 Holes.” Designer Mel Graham had a vision to recreate 18 of the world’s most elite, renowned and challenging golf layouts from 15 courses in three countries and nine states. St. Andrews, Pinehurst, Augusta National, Royal Troon, and more all have a place at World Tour. Golfers can play these courses and take advantage of the fall specials at MyrtleBeachGolfTrips.com.